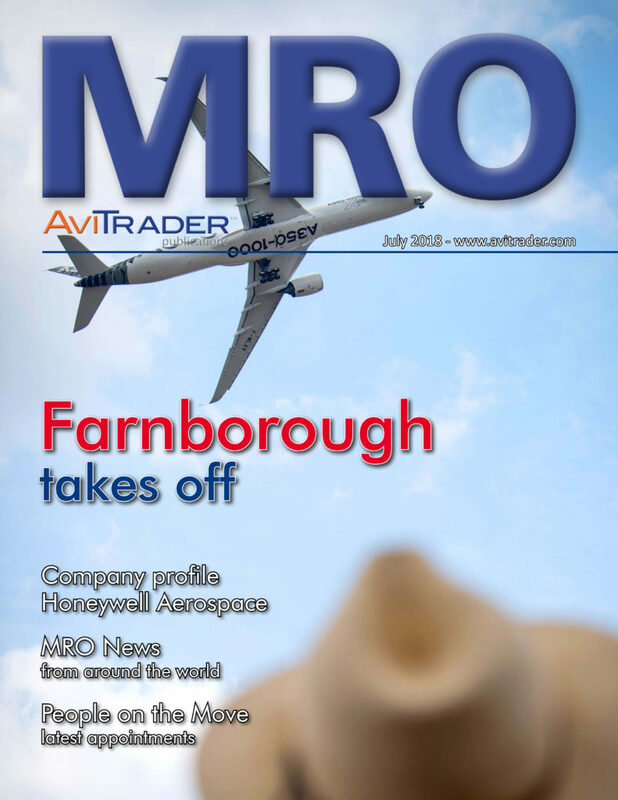 The Farnborough Airshow (FIA18) got off to a flying start with an orders jamboree from the big OEMs but also showcased some of the many cutting-edge innovations in the aerospace industry. More than 1500 exhibitors from over 100 countries passed through the gates at the 2018 edition of the show. IBA: Has airline profitability peaked?